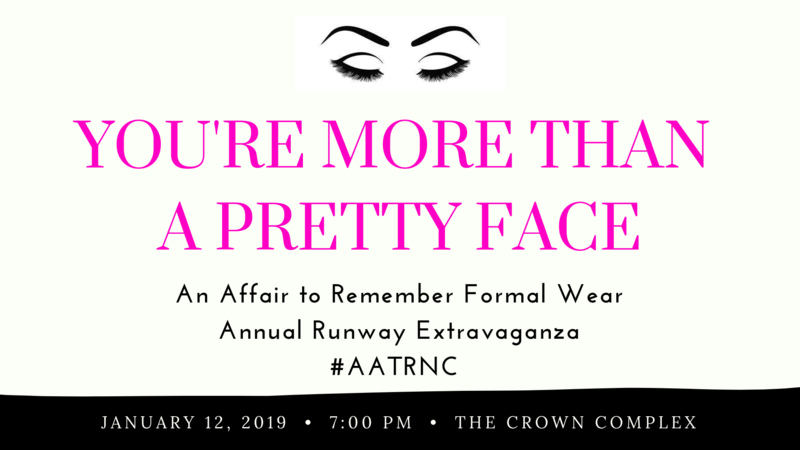 An Affair to Remember presents its annual fashion Runway Extravaganza. This year's theme wass "You're More Than a Pretty Face". Photos and videos will be available soon. We can't wait until next year!